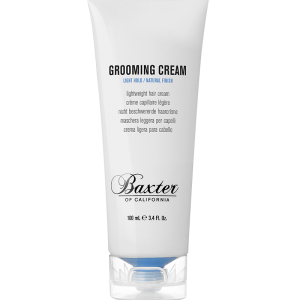 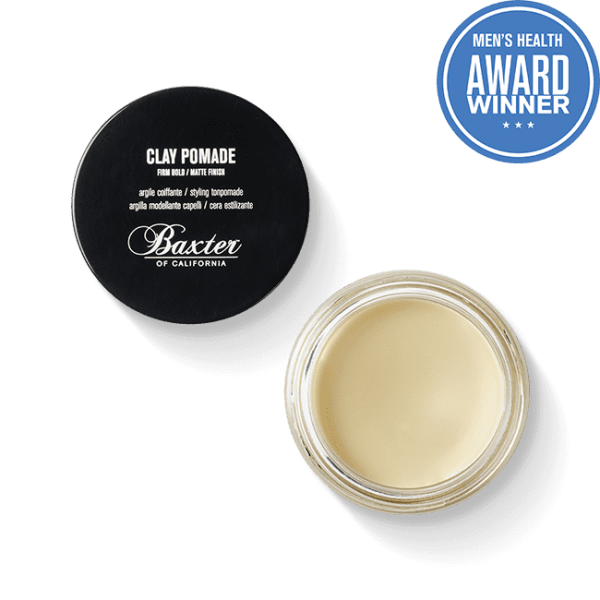 Packed with natural ingredients including clay and beeswax, the texturizing formula gives a sturdy, pliable hold. 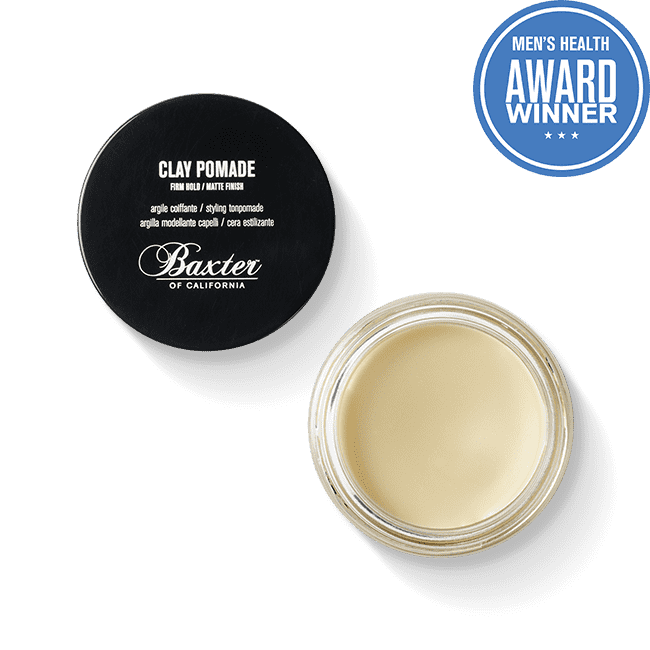 It works all day without leaving a clumpy, sticky mess. 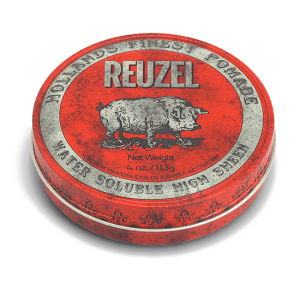 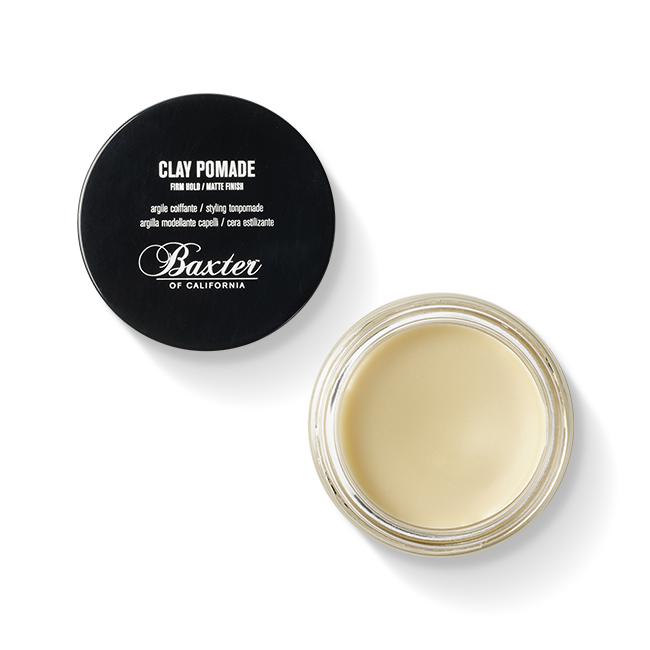 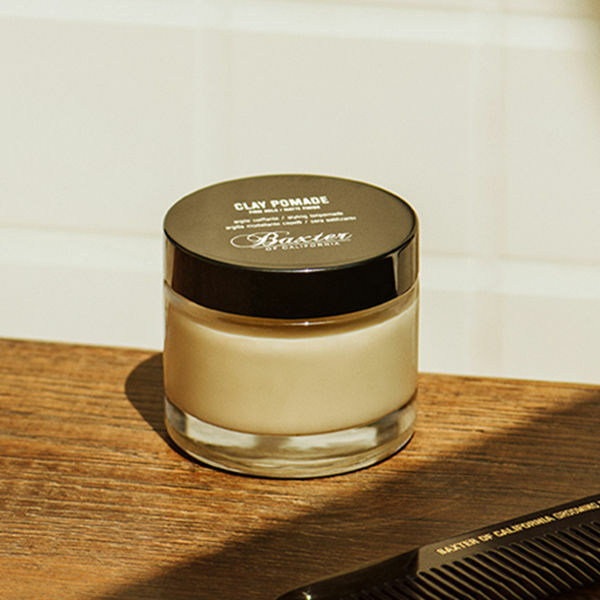 The pomade can be used on both wet and dry hair with ease. 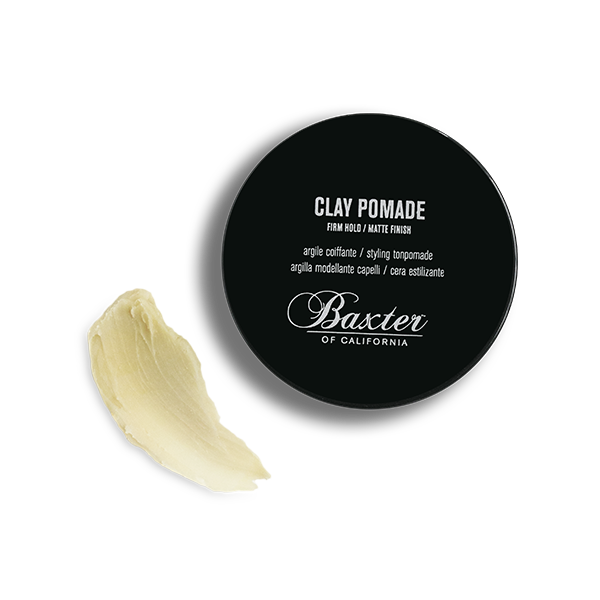  This hair product is petroleum based, with a strong hold and a matte natural finish. 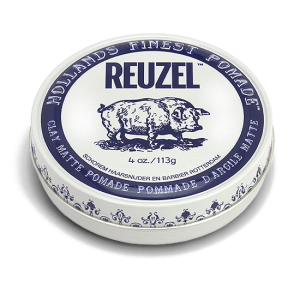 It has a fresh, herb scent and is ideal for all hair types.